Thank you for all of the participation with the giveaway this last week. Kenzie is going to do a great job with your pictures! The winner is.... Grace Sitton!! Email me within 24 hours, and we will get you all set up! Also, I can't believe it's been 13 years since the 9/11 attack. At this time, I'm squeezing my loved ones a little tighter, and remembering that we never know what can go on in this (sometimes) wicked world. 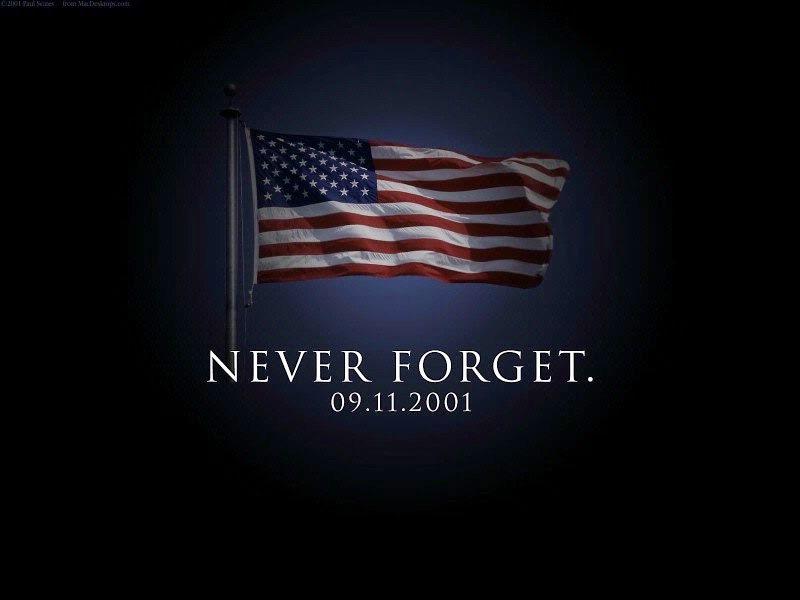 I'm thankful for the many that have served our country in more ways than one, and my hearts go out to those families, still suffering from 13 years ago. Always remember to tell those you love, that you love them. Life is too short!